The Golden Globes traditionally have been one of the most unpredictable awards shows, but in recent years they have regressed to the mean. It is a bit upsetting because we don’t get any The Tourist or John Travolta in Hairspray oddball nominations that have no chance at the Oscars, but it does actually provide a platform to highlight truly great achievements in comedy, which is very important this year in particular. 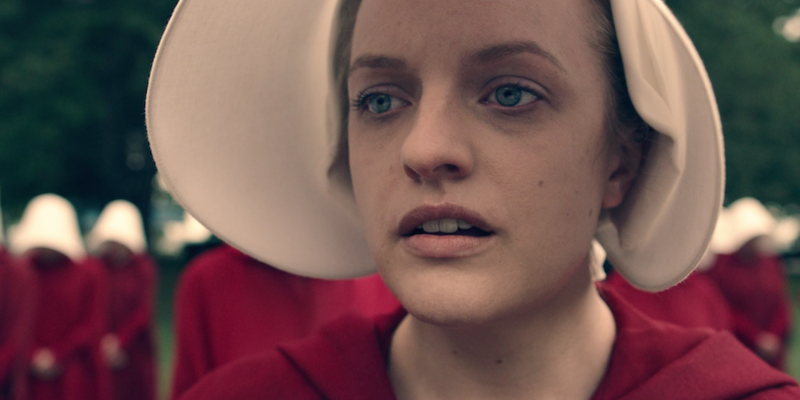 Look at how this year’s first major awards show might shape up, which movies might get an initial Oscar boost, which new TV shows will make a splash, and what might have been the lineup in years past in my annual “HFPA Dream Lineup”. Yeah…those are my best guesses at TV. They always love new shows and a select few that are contenders every year. 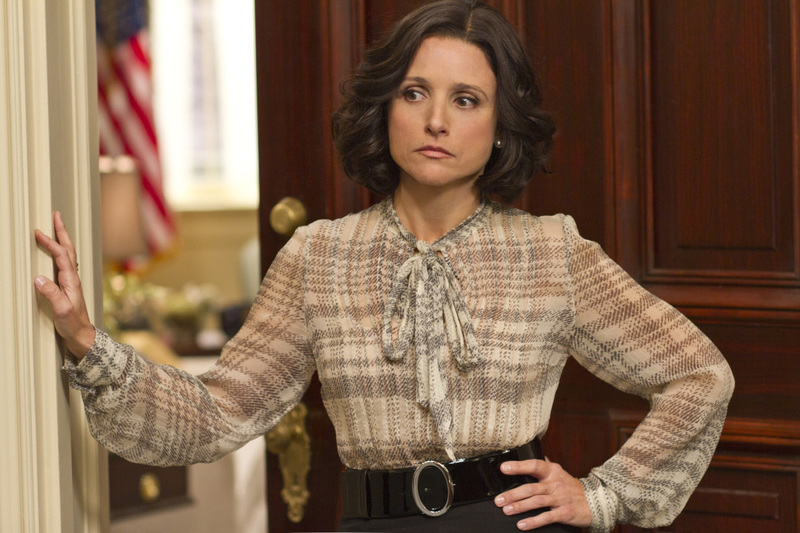 Based on recent events, House of Cards and Transparent are all but eliminated from serious consideration in most categories. Unfortunate that art can’t be judged separately, but that’s the way it is… Now, onto the movies! Explanation: This year has a bizarre lack of quality high profile animated films. Coco should coast to a victory here. Pixar is difficult to beat at the Globes no matter the quality of the film. 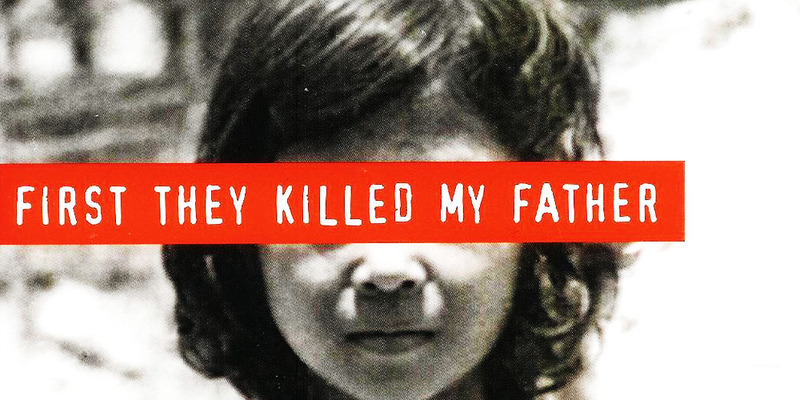 Explanation: Angelina Jolie’s last foreign film was poorly received, but she was still nominated in this category. 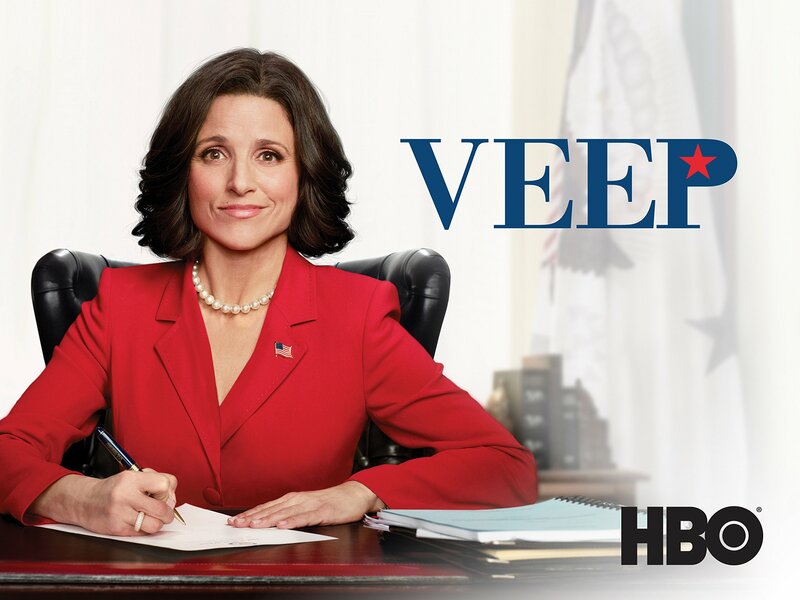 This film is actually pretty good, and it has the right type of subject matter to justify her star power nomination. Haneke is a typical nominee here, as well as Akin. Explanation: It is difficult to pick the songs, but they love to get the biggest name artists involved. Mary J. Blige, Taylor Swift, Cher, and an excuse to have Zendaya and Hugh Jackman perform? That will suffice. Explanation: I went with some easy names here. 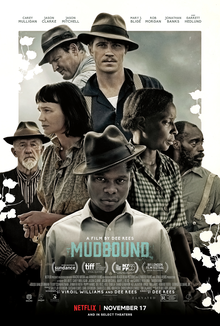 Greenwood would actually be a bit of a surprise if he gets in, but his There Will Be Blood score was so good that it wouldn’t too much of a shock if his music was a highlight in PTA’s fashion period piece. The Shape of Water just seems like an obvious choice. Del Toro’s films usually feature great music, but this one seems like one that will be reliant on the Desplat tracks to establish its mood. Explanation: Sometimes, there is a film that sneaks into this category that has no real shot at winning. I don’t really see that this year, seeing as almost all of the main contenders are highlighted by tremendous and flashy writing. Three Billboards seems like a winner in this category, but should one of the others upset it, then that film could take a serious step toward Best Picture contention. Explanation: If Spielberg makes a movie, he is in. This is a fairly safe list, with the exception of Patty Jenkins. I get the feeling that they are going to try to include one of the many amazing women directions from 2017, which could also include Dee Rees, Angelina Jolie, Kathryn Bigelow, or Greta Gerwig. Explanation: Predicting the supporting categories is always the hardest thing with the Globes. Sometimes there is a serious wrench thrown in there, but I don’t know where it would come from. The Julianne Moore nomination seems like one that will show up here and nowhere else throughout awards season. Mary J. Blige is just a stab in the dark. The other three are typical of this category. Explanation: This could be a lot like what the Oscar lineup looks like, but without Harrison Ford. His performance is quite good in the sequel, and there is some precedent for awarding a sequel’s iconic role reiteration. 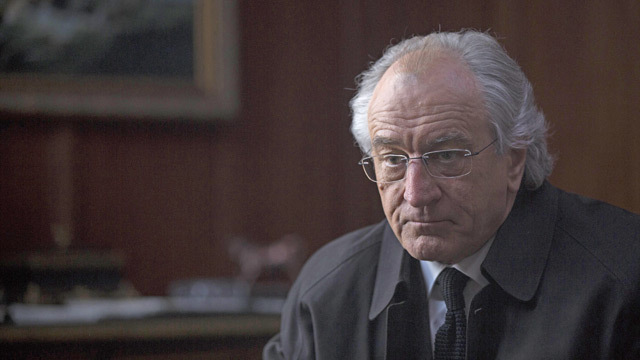 Sylvester Stallone was nominated in 2015 for Creed, and in 2010 Michael Douglas was nominated for his second time playing Gordon Gecko in this category. Explanation: It seems like the right time for Saoirse Ronan to win an Oscar, but she absolutely has to win this category to have a chance at unseating Frances McDormand and others in the year’s best dramas. Maybe Aubrey Plaza is wishful thinking, but I thought the same thing about eventual nominee Emma Stone in Easy A in 2010. Explanation: If there is a musical, it is almost always represented in this category. 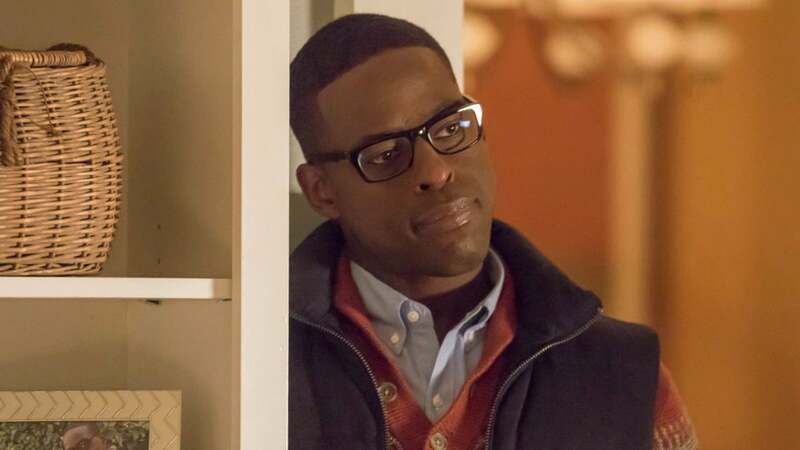 It actually was a little upsetting to have to leave off Daniel Kaluuya in Get Out. He might actually end up getting the nod, but I just can’t see any of these powerhouse names and HFPA-friendly films getting ignored. Explanation: Maybe the reviews for Thor can actually vault it into this category, but there really isn’t any evidence of the Globes actually liking Marvel movies. Not even Iron Man could secure a nomination, but we will see if the box office hit from this year can make it in. It feels a little weird leaving off films by Soderbergh and Clooney, but this is actually a difficult category this year. 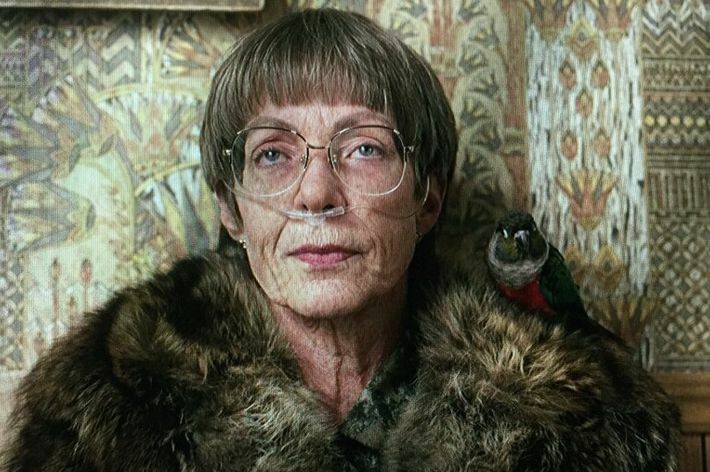 I couldn’t even fit in Lady Bird. Get Out should be the favorite, but I can see The Disaster Artist or The Big Sick upsetting it, depending on how seriously they take a horror film about racism as a comedy. 3. Jennifer Lawrence – mother! Explanation: This is an absolutely stacked year for star power actresses. This is almost their dream lineup anyway, but they would definitely give Winslet a double nom rather than spreading the wealth. 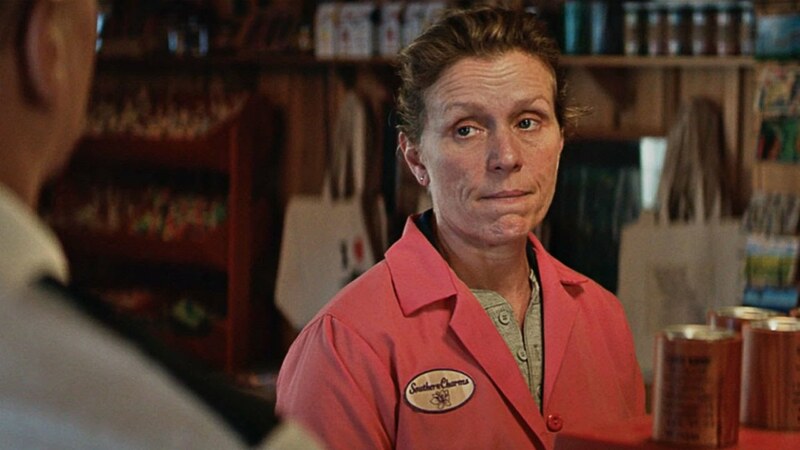 Streep always wins at the Globes, but McDormand is due for another major awards sweep. 5. Denzel Washington – Roman J. Israel, Esq. Explanation: This is not an easy category to predict. Category fraud is always an issue. 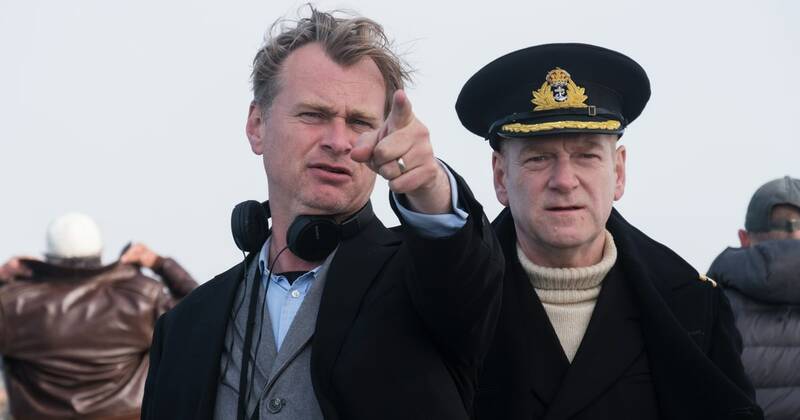 Dunkirk had the box office and reviews, and Nolan is beloved throughout the industry both domestically and internationally. We will have to see how good The Post actually is before we consider it a contender. If Three Billboards can pull out a win here, then that could be our new Oscar favorite. In 4 of the last 6 years, however, the Globes have gone independent in this category. Call Me By Your Name could get a major boost if it were to upset the higher profile dramas. It's that mystical time of year once again! There ... are ... no ... sports. You know you are in trouble when the best you can get is NBA Summer League and golf's US Women's Open. I really can't wait for baseball to come back from the All Star Break today. This year's Mid-Summer Classic in Miami was definitely a classic. Aaron Judge made the Home Run Derby must-see-TV. Also, even though the All Star Game doesn't count for anything anymore, it was still a fun competitive game. That's one of the big differences between baseball and the other sports. Football's Pro Bowl can be hard to watch at times as they take it half speed to not hurt anybody. Basketball's All Star Game is the same as no one plays defense and everyone just plays street ball. Baseball is different. Playing baseball is playing baseball however hard you go. In fact, the game might even be more fun in a game like the All Star Game. I also loved what they did with the broadcast; talking to players on the field during the game, interviewing hitters as they walk to the batters' box, and of course the Nelson Cruz selfie. It was one of the most fun baseball experiences I have had in awhile. To fill the time every year during the break in the sports schedule, I like to take a look at which baseball players have had the best 12 month period. I compile stats from after last year's All Star Game all the way to this year's All Star Game and see what it would look like if that was considered its own season. I call it the Wraparound Season. For hitters, I compile stats for the top 50 players in hits, doubles, home runs, runs, and RBI's from 2016 Post All Star Break and 2017 Pre All Star Break. For pitchers, I do the same for top 50 in wins, innings pitched, strikeouts, and top 30 in saves. It's not a perfect system, but it gives a pretty good sample of players. This year, this gave me 176 hitters and 171 pitchers. Before we look at league leaders for the 2016-2017 Wraparound Season, let's look back at the top players in the league from the 2015-2016 Wraparound Season. Of the 25 players that made the top lists last year, only nine of them return this year. Let's look at the stats. First, there is a top five in this category, but the players listed underneath do not qualify for one of two reasons. First, in the case of Jean Segura, he has compiled his stats in both leagues and therefore doesn't qualify for either top list. Second, I made the cut off to make the top list at 400 at bats. 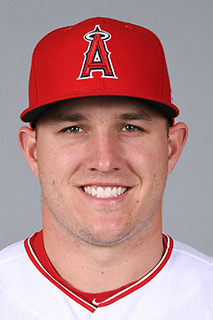 This disqualified Trout, Martinez, and Beltre because of injury and Aaron Judge due to him being a rookie and spending most of last season in the minors. They all would otherwise make the list. With all that said, let's look at the stats. You don't think of guys like Correa and Abreu as average guys, but they have really produced. Altuve is still the hitting machine he has been the last few years. Jose Ramirez is a player you don't realize has been as good as he has. In the NL, no one has been as good as Joey Votto. Daniel Murphy has become one of the most consistent hitters in the game. Justin Turner shows why he deserved to make the All Star Team in the Final Vote. 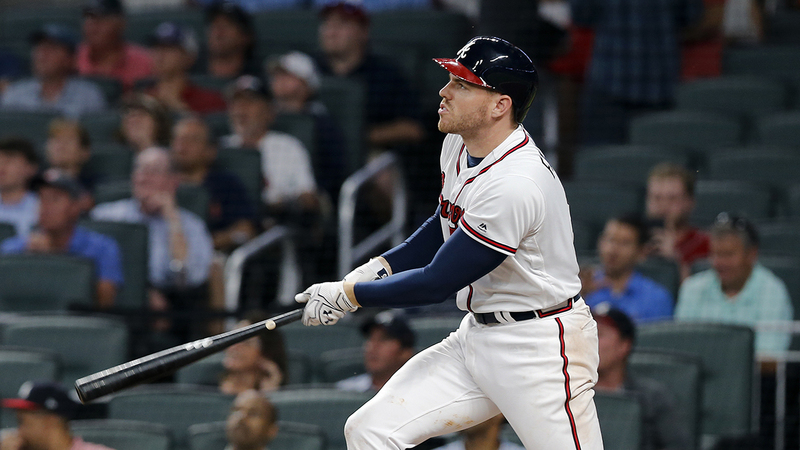 Freddie Freeman was a potential MVP candidate before he got hurt. DJ LeMahieu is a guy that no one realizes how good he actually is, even though he won the batting title last season. I last year's Wraparound season, the home run leader was Chris Davis. 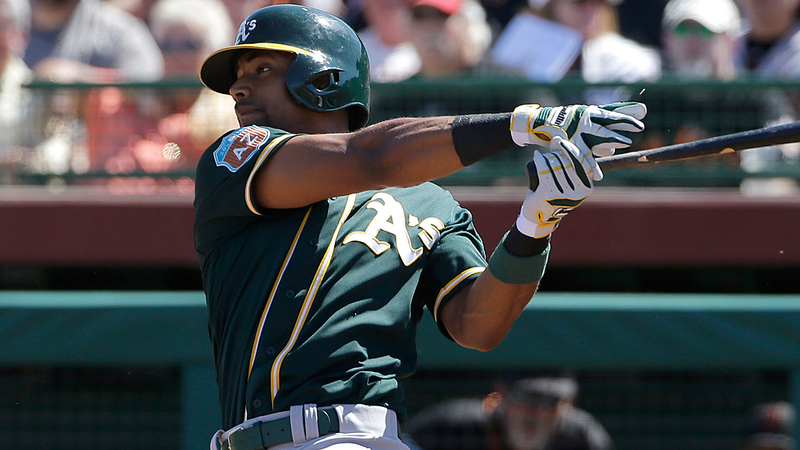 This year, the home run leader is Khris Davis. 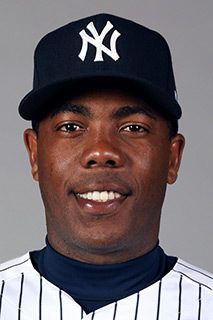 Although this Khris Davis is not as known, he is showing he is just as powerful as the big bopper from Baltimore. Brian Dozier followed up a strong 2016 with a solid start to 2017 while, surprisingly, still playing in Minnesota. 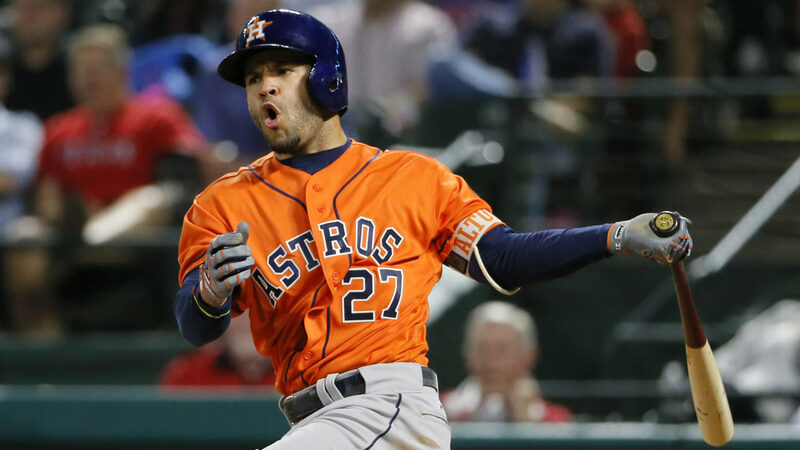 Springer has broken out into a star this season. Upton has quietly found his way up to the top of this list. Cruz and Encarnacion are the types of names you expect to see at the top of this list every year. Not only does Joey Votto have the best batting average, but he would be 2/3 of the way to the Triple Crown (if this were an actual season). Jay Bruce finally figured out how to hit in New York just in time for the Mets to be terrible. Charlie Blackmon is the latest member of the Rockies to become a formidable hitter. Jedd Gyorko is somehow the best hitter on the Cardinals right now through their lineup's struggles. 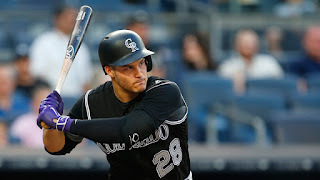 Arenado seems to finally be starting to get the credit he deserves for how good he is. Once again, despite the injury, Freddie Freeman makes a list, showing just how good he is. The AL list is topped with a couple strong veterans. Cruz is playing as well as ever, but Pujols is a surprise on this list with how his career has been on a decline. Mookie Betts makes this list, validating some of the hype as him being one of the best in the game. 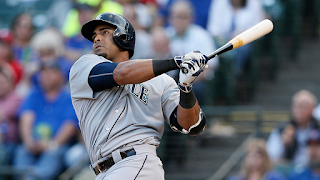 Then we have a couple names we have already seen in Abreu and Correa. For the second year in row, Arenado is at the top of this RBI list. 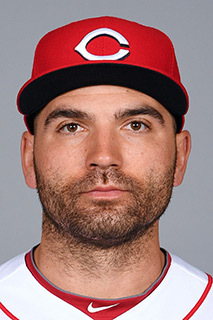 Joey Votto is just 10 RBI's away from completing the Triple Crown. Anthony Rendon is another top name to appear from one of the best teams in the game. Goldschmidt makes an appearance as he is a potential MVP candidate this season. Adam Duvall is a surprise for several reasons. First, we haven't heard from him much this season after last year's breakout year. Second, that makes the Cincinnati Reds as the only team with two players in the top five in RBI's. That's not the team I would have picked for that distinction. OPS has become known as one of better stats to determine the effectiveness of a hitter (without diving too deeply into the sabermetrics). It combines on base percentage with slugging percentage. Once again in the AL, it appears the top hitters in the AL do not have enough at bats to qualify, but it is hard to argue the likes of Judge, Trout, Martinez, and Beltre do not deserve mention here. Once again, Jose Ramirez tops the list. Everyone was talking about Gary Sanchez last season, and although this year he hasn't quite been as good as before, that was a really hard standard to live up to. Miguel Cabrera shows he is still one of the formidable hitters in the league. Last, we have the very surprising Logan Morrison, one of a few former Mariner first basemen that decided to learn how to hit this year (stupid Justin Smoak...). Once again, we are validated that the two best hitters in the NL over the last 12 months are Freddie Freeman and Joey Votto. Daniel Murphy and Charlie Blackmon belong in that conversation as well. Everyone has talked about how crazy dominant Cody Bellinger has been this year, but his OPS barely would make this top five if he had enough at bats. I know a lot of people refuse to acknowledge the win as a legitimate stat anymore, but the way I see it, the bottom line is winning and losing. So if you are able to lead your team to a win from the mound, it is a good thing. With that said, only a couple names on the AL list feel like they belong there. 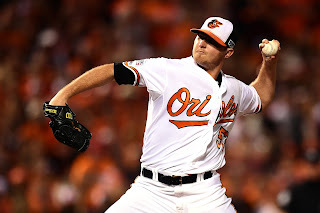 Dylan Bundy would never be considered a top pitcher, but he leads the AL in wins over the last 12 months along with Carrasco and Kluber, who led their team to the World Series last year. Reigning Cy Young Award winner Porcello makes the list with Tanaka, who everyone forgets just how good he can be. 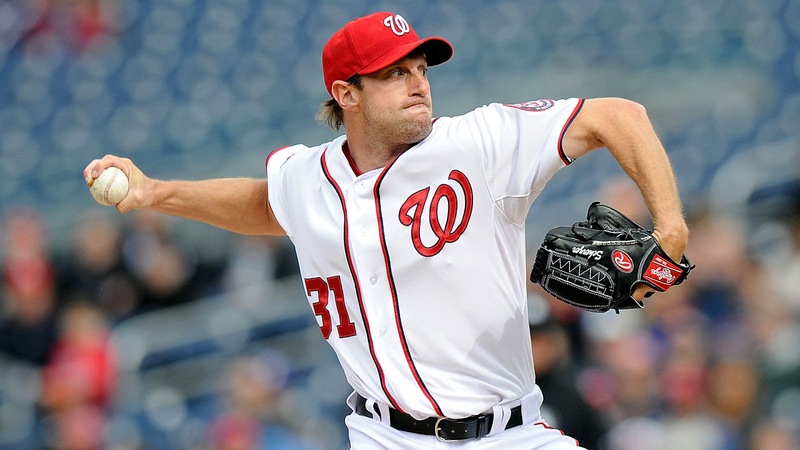 Max Scherzer is one of the best pitchers in baseball, and he shows that by being the only pitcher with 20+ wins over the Wraparound Season. Dan Straily is another one you don't think of when you think of dominant ace, but he has been effective. Then the group tied for third has some usual suspects (Kershaw, Lester, Wainwright) and some surprises (Davies, Maeda, Nova). 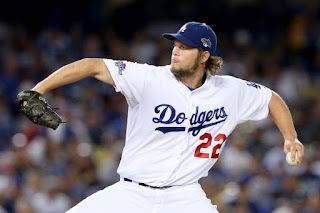 Last Wraparound Season saw guys like Kershaw and Arrieta with sub 2.00 ERA's that were almost leading the league regardless of an innings limit. That is not the case this year. Kluber has shown that he belongs in the discussion as one of the best pitchers in the league. Ervin Santana has quietly been dominant in Minnesota. Sale and Verlander should be on this list. 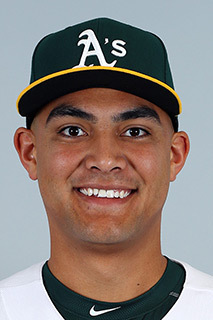 The real surprise is Sean Manaea. This young hurler for the A's is nowhere near being considered a top pitcher in the game, but this stat might argue otherwise. 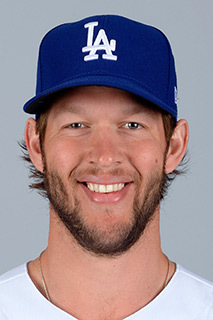 Although Kershaw isn't at a 1.56 ERA like he was last year in the 15-16 Wraparound, 2.02 isn't bad. 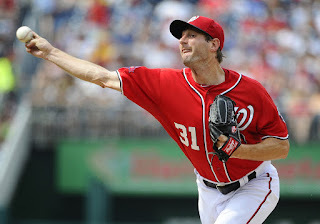 Scherzer continues to be dominant. Hendricks hasn't been great so far in 2017, but this shows just how good he was at the end of 2016. Chase Anderson joins Zach Davies in the list of no name stars that have led the Brewers to first place. Jon Lester seems to always find a way to be effective. Really? 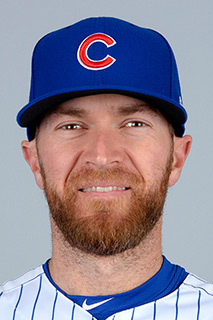 A 0.87 ERA? I know injuries have derailed this season for Zach Britton, limiting him to only 41 innings in the Wraparound, but 0.87 is impressive. 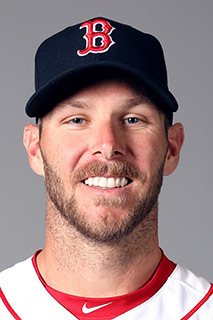 Miller and Kimbrel have the reputation of being dominant. 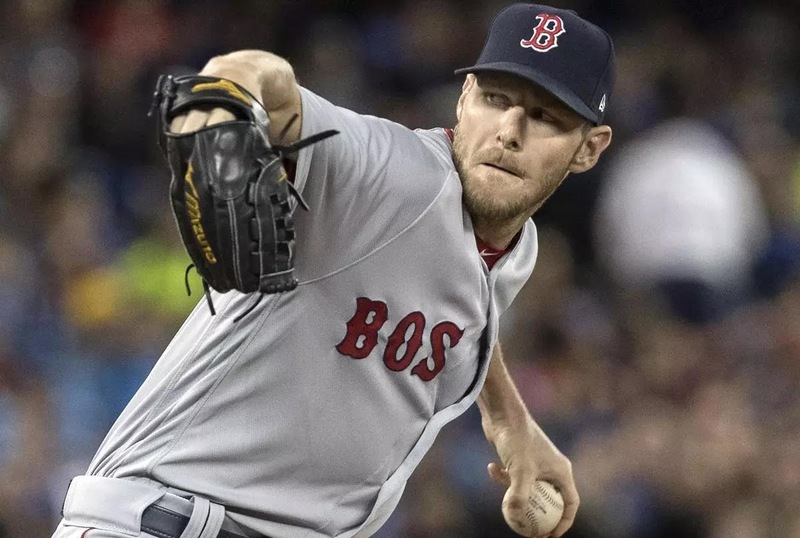 Cody Allen shows why he still holds down the closer role even with Andrew Miller in town. Chris Devenski is gaining the reputation of being one of the most versatile and effective relievers in the league. 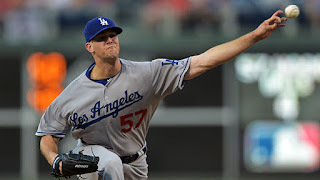 Alex Wood hasn't pitched enough to hit the innings limit, but he is the only starter on either of these lists. Holland has only pitched in 2017 and has been dominant in his return from Tommy John. Thornburg, although now in Boston, hasn't pitched yet in 2017 so all his stats are in the NL. Kenley Jansen has become one of the most dominant closers in the game. Raisel Iglesias went from being the Reds' opening day starter a few years ago to being a pretty solid closer. 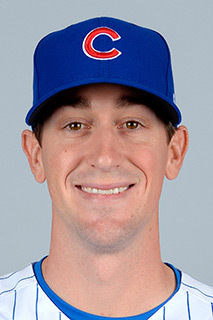 Then we have two Cubs rental closers in Chapman and Davis. There has been a lot of talk in the sabermetric world recently about the "three true outcomes." These three true outcomes are the results of an at bat that are only controlled by the pitcher and the hitter: a walk, a home run, and a strikeout. How a pitcher does in the three true outcomes is one way of determining how dominant a pitcher actually is because the pitcher only has himself to blame. 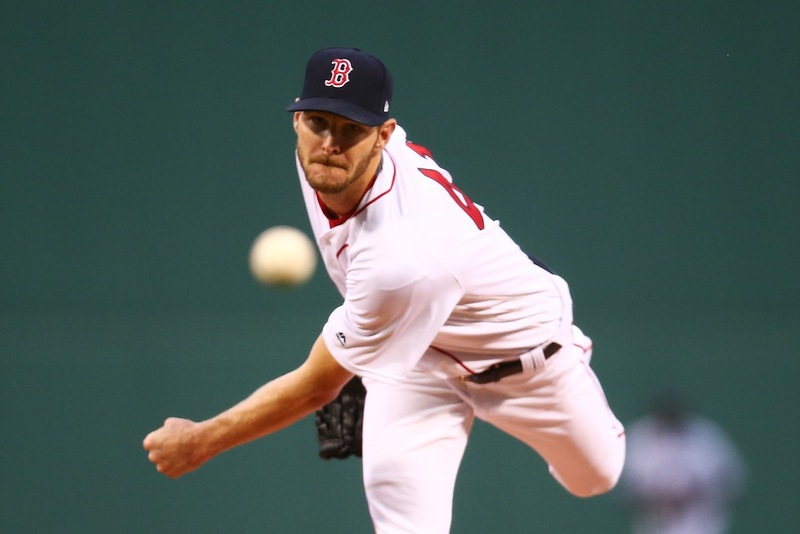 Chris Sale has almost reached the magical 300 strikeout number this Wraparound. Archer and Darvish are showing that they are establishing themselves again as dominant starters in the league. Verlander and Kluber seem to be on every one of these lists. Scherzer is even closer to 300 than Sale. Robbie Ray has quietly been climbing this list over the last 12 months. 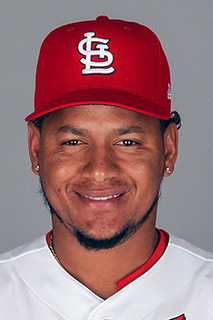 Carlos Martinez is one of the great young fireballers in the game. Samardzija, although some of the other numbers don't show it, has really been a solid starter the last 12 months and potentially on the trading block this year because of it. I find it interesting that although the top of the list almost reaches 300, Jon Lester is 5th on this list without even reaching 200 strikeouts. 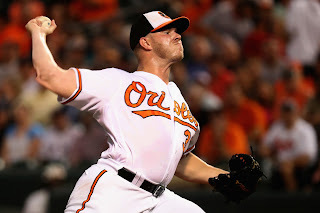 I always look at the Wraparound innings pitched for potential arms that might break down the second half of this season due to being overworked. For example, at the top of this list the last few seasons was David Price, who had to spend 2 or 3 months on the DL at the start of this season. Although the top of these lists are near the same numbers as last year, I find it interesting that the bottom of the top fives barely hit the 200 inning threshold, which is a standard for being a durable and effective starter. Chris Sale seems to be one of the most durable starters out there. Porcello surprises me at being up that high and might be due for a DL stint. Verlander was at the top of this list a few years ago and has worked his way back up to the top. Archer's innings are at a very manageable level. Santana has been doing this long enough to not have to worry as much about innings pitched. 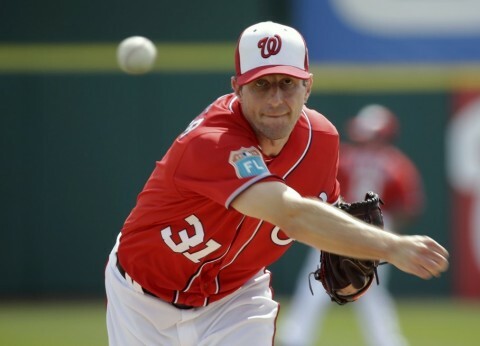 Scherzer is a work horse that never seems to slow down. The rest of this list doesn't have a high enough number to be concerned about. Again, you don't expect to see guys like Samardzija and Nova on this list. Martinez seems to check all the boxes of being a top ace. Lester and Cueto show they are still very effective in the way they eat up innings. Some of the names on this list seem to raise some eyebrows. 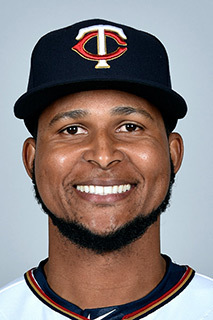 Colome might be the best closer no one has heard of. As young as he is, Osuna has been a big part of the Blue Jays' success over the last few years. Kimbrel is considered as dominant as they come. 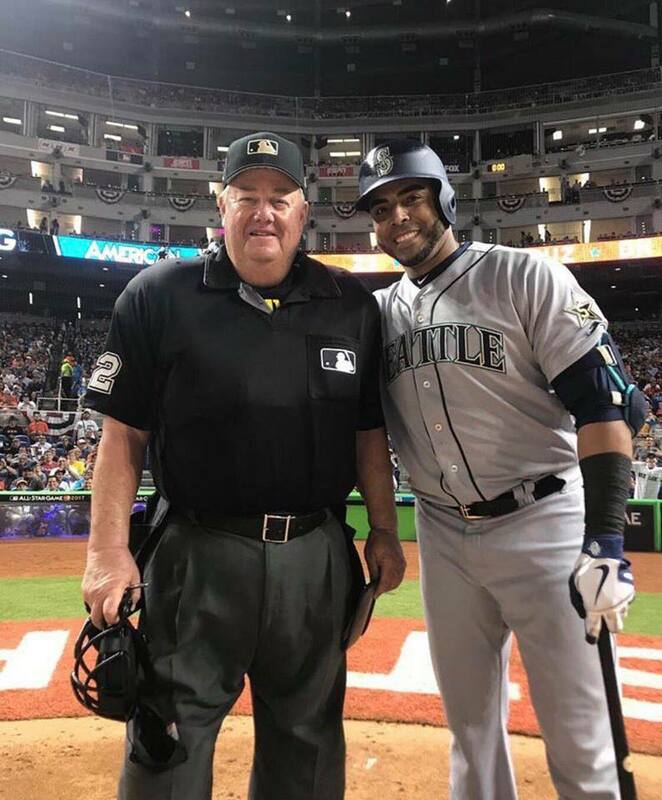 Kintzler was introduced to the baseball world at the All Star Game this year. Giles never gets the credit he deserves for finally resurrecting his career and justifying the trade that brought him to Houston. 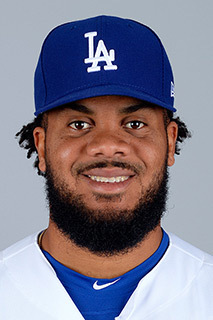 Kenley Jansen is the name you expect to see at the top as the best closer while also being on the best team. 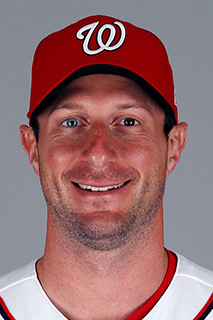 Jim Johnson has helped the Braves actually be a respectable team this year. 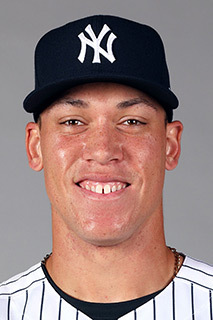 Oh is the latest Japanese hurler to come over and dominate a bullpen. Melancon has compiled his save count for three different teams. Brandon Maurer is another one you don't expect to see, but he has quietly compiled over 30 saves. I though I would look at the most underrated hitters and pitchers over the Wraparound season this year. 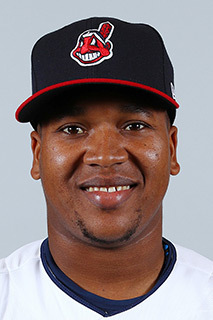 Jose Ramirez doesn't get near the credit he deserves. 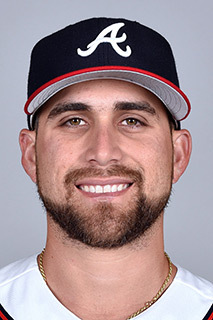 Inciarte deserved his spot in the All Star Game, as he led the NL in hits in the Wraparound with 212. 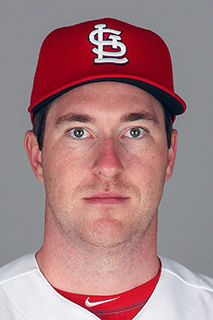 Gyorko is the last player you think of when you think of top hitters on his own team, let alone the league. 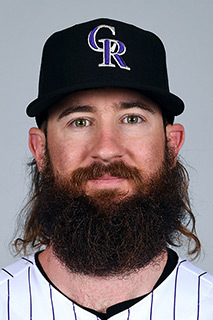 Charlie Blackmon has gotten a lot of attention, but not enough. He is one of the best hitters in the league. 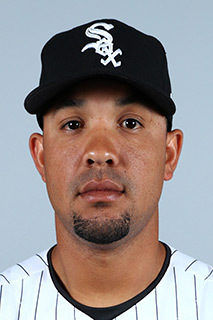 Jose Abreu is stuck on a terrible team which makes a lot of people forget how good he actually is. I had no idea Ivan Nova has been this good over the last 12 months. 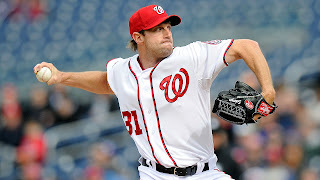 No one is talking about him being the best pitcher on his team, let alone one of the best in baseball. Straily is the same, as he has quietly put together one of the best stat lines in the league. As a Mariners fan, I see the A's play a lot, and I had no idea that Sean Manaea had been as good as he has been. 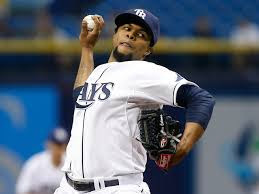 It is great to see Ervin Santana work his way back to a dominant level. 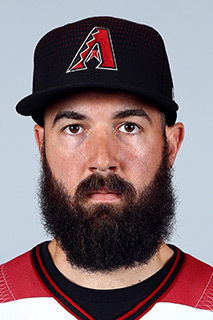 Robbie Ray has been one of the main reasons the Diamondbacks are fighting for a playoff spot. 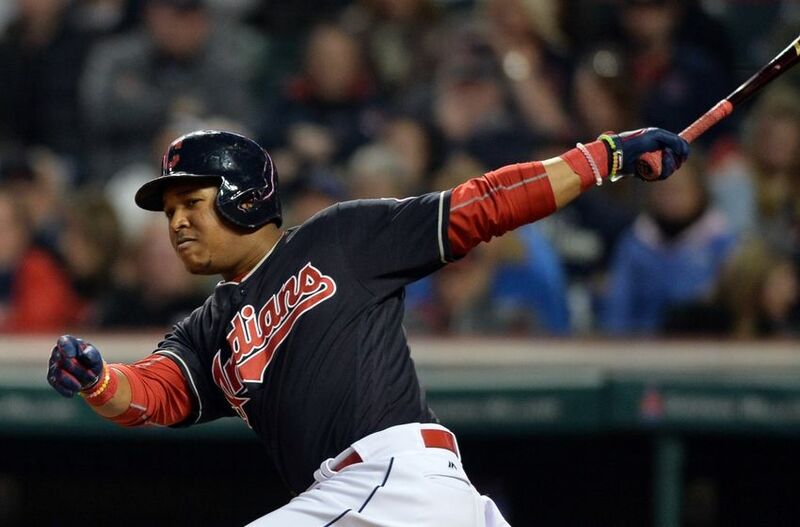 If you look at the stats, Jose Ramirez is good enough to be the Wraparound MVP. 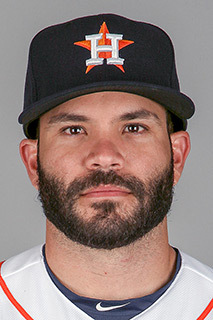 Altuve is expected to be up there. Trout and Judge, despite not playing much, deserve consideration with their insane stats. 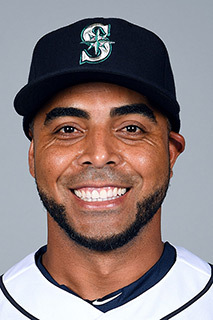 Nelson Cruz is one of many that could take that 5th spot. This list is pretty cut and dry. 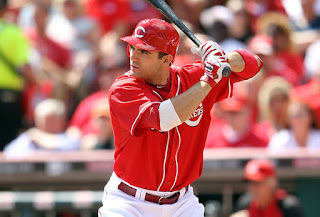 Joey Votto, although still playing on a terrible Reds team, is the best hitter in the NL. 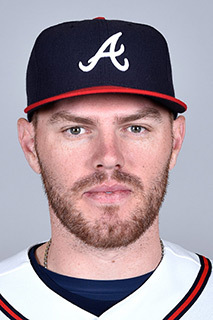 If it weren't for his injury, Freddie Freeman might be able to compete with Votto for this spot. Blackmon and Arenado make it two years in a row that two Rockies make this list (last year it was Arenado and Carlos Gonzalez). 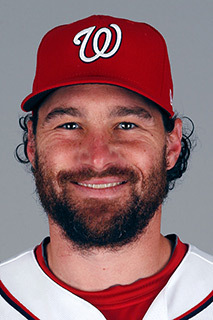 Daniel Murphy is the leader of the National offense statistically, with Rendon second, and maybe Zimmerman third. Notice I did not say Bryce Harper. Kluber and Sale could easily be switched here. However, Kluber has been pitching meaningful innings every start over the last 12 months. The same cannot be said for Sale. Verlander and Archer are not surprises being up on this list. 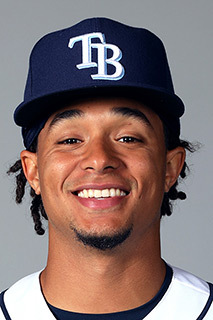 Again, Ervin Santana is a surprise. If Kershaw hadn't spent a little time on the DL at the end of 2016, he might be able to pass Scherzer. However, these two are by far the most dominant pitchers in the game right now. Martinez is one of the few things that have gone right for the Cardinals this year. Hendricks is up there despite a mediocre start to 2017. 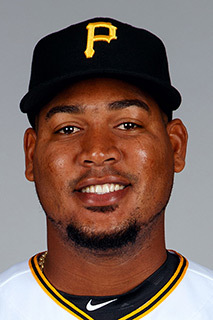 Again, the 5th spot goes to the surprise pitcher in Ivan Nova. 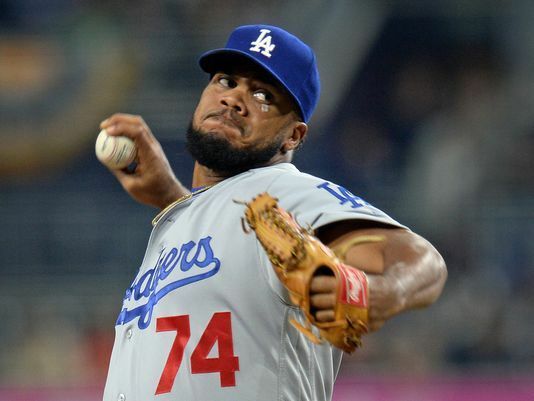 Kenley Jansen has broken through as the best reliever in baseball over the last 12 months. 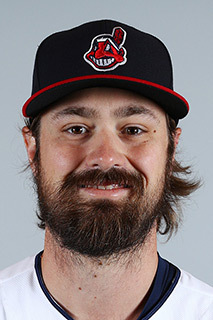 Andrew Miller has shown he was probably the best deadline trade of last year. 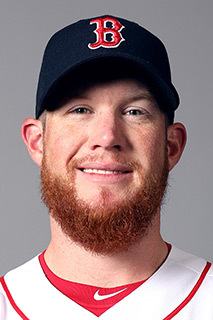 Kimbrel has returned to the dominant Atlanta days. Chapman and Davis continue to be the shut down 9th inning guys they have the reputation of being.